4-String Configuration, 10A Circuit Breakers. 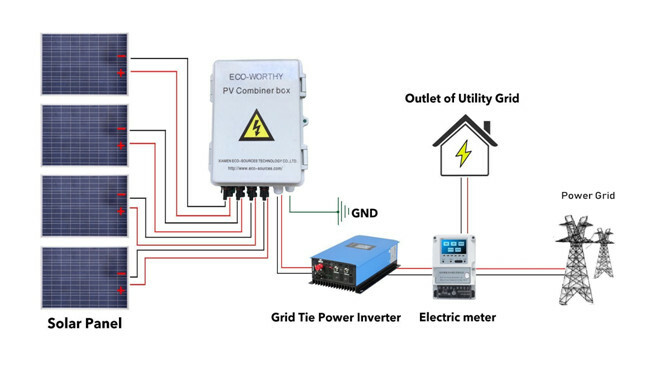 Each String Continuous Duty Rated at 250 VDC. Each string with high-voltage fuses, over-voltage/current protection. 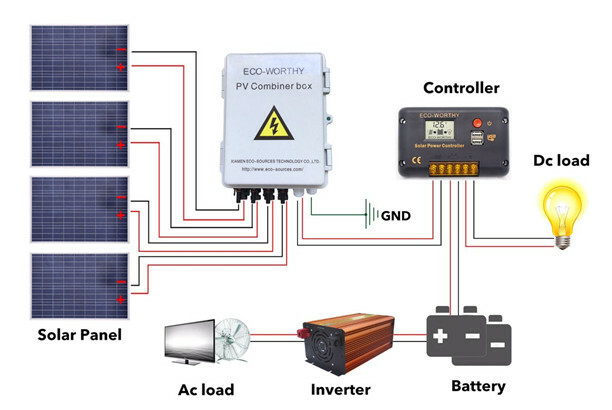 Circuit breaker output control, short-circuit fault protection. Protection class IP65 for outdoor installation requirements. 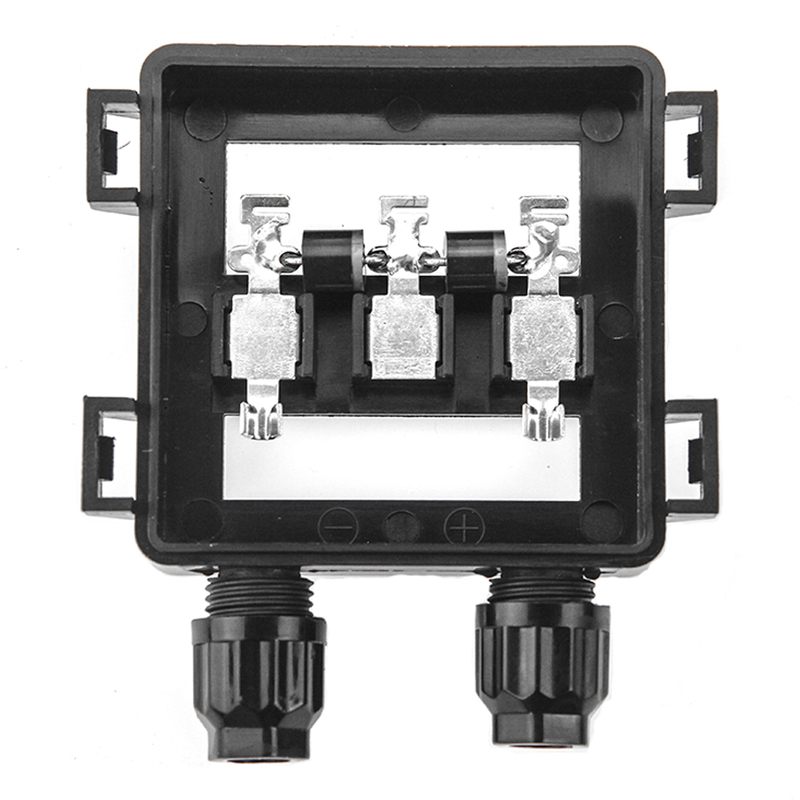 Touch-safe Circuit Breakers & ABS Box.